Mashup: to create something new by combining elements from two or more sources. We attract ideas, capital and talent and combine them to create new profitable realities. Sounds great, but what are you talking about? We’re talking about creating new living, breathing businesses. Converting cheap derelict buildings into thriving profitable creative hubs. Transforming struggling loss-making companies into profitable growing ones. Solving financial problems. Creating value. Unlocking profit and releasing capital. 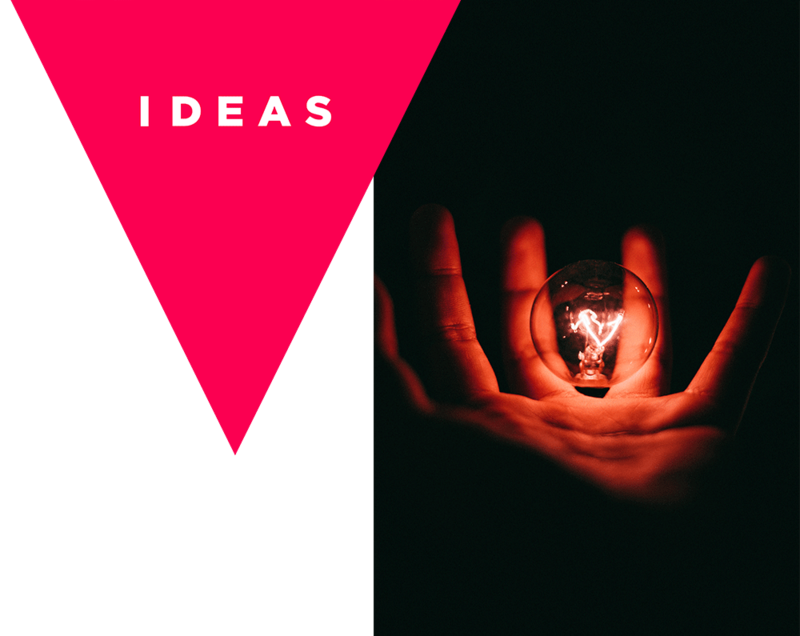 We love ideas. Especially good ones. All our opportunities start off with an idea. The challenging part is converting the idea into a new profitable reality. Which is what we work at every day. Do you have access to a very special opportunity? Would you be interested in introducing us to it, in return for a share of the profits? 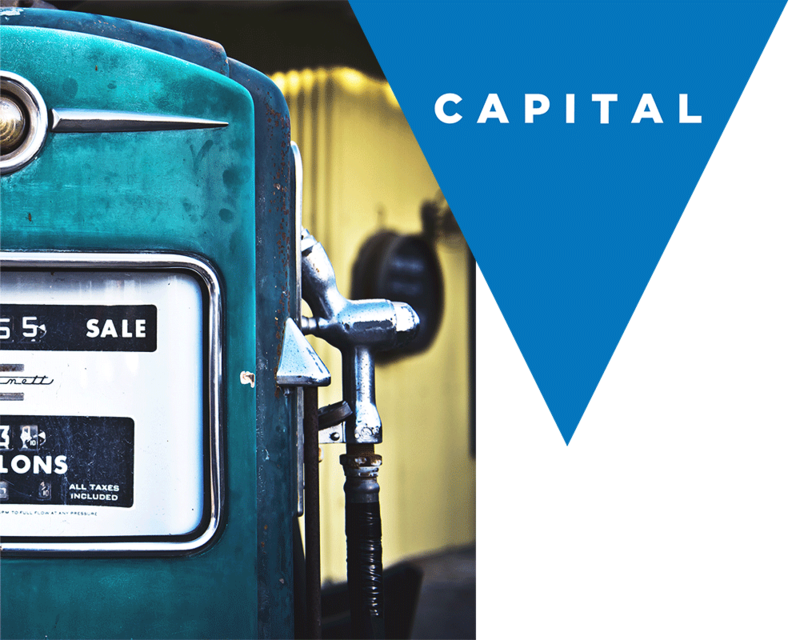 Capital is the fuel that funds our projects. Are you looking to generate post-tax returns of 8-10% per annum over 3 to 5 years? We tailor debt investments in our group and projects for individuals, corporates and self-managed pension plans including ARFs, PRSAs and SIPPs. Talent is the life force behind converting ideas into reality. We surround ourselves with very special people. Do you want to share your superpowers with a group who really values them?